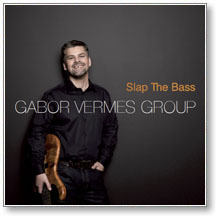 Bass guitarist Gábor Vermes has provided innumerable productions with a steady basis for artists representing various styles. He himself enjoys groovy, funk-inspired music the most as his compositions are a proof to it. The album leaves no doubt of the high standards of his slapping play that fits the style perfectly. His compositions stand out of the Hungarian music scene, which has not produced many similar recordings at such a high level in this genre. During the various flow of music, the bass guitar remains at the focus, of course.  The album features partly vocal, partly instrumental songs that have a bass guitar core and a groovy touch but remain melodic throughout. In them, the stylistic marks preferred by the composer can be identified well. Gábor Vermes won the prize of the best solo artist on an instrument at the Jazzy Jazz Song Contest in 2009. Nothing could elevate the standard of the recording but all those renowned musicians featured during the recording with whom the composer was able to work in prefect harmony. Previously, several mutual formations had brought them together in the course of years, decades even.